I had the pleasure today to be interviewed on a great podcast “The Alpha Networker” aimed at helping Network Marketers take their business to a whole new level. Jason Lee is helping Network Marketers around the world unleash their true potential by providing systematized training, content, insights, and encouragement to not only his team but teams all over the world. This podcast was a sit down and casual conversation on the Network Marketing profession. 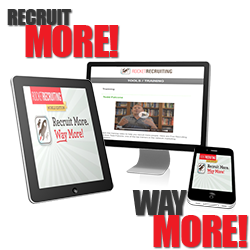 The struggles most Network Marketers have with Recruiting, Retention, and Mindset of starting and running a Network Marketing business. I hope you enjoy the conversation and hope you gain nuggets of information you can take away and implement in your Network Marketing business, today! 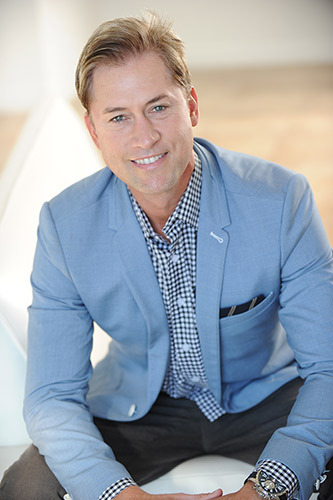 In episode 61 I have the great pleasure of interviewing world-renowned industry consultant: Eric Tippetts. 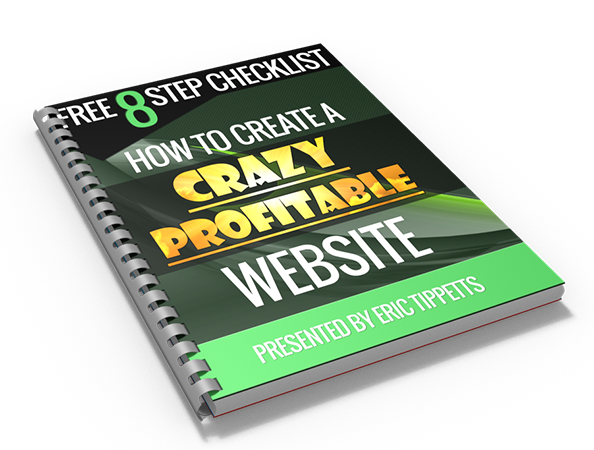 Eric is the founder of MLM Rocket Recruiting App, Expense Tracker, and author of the top selling book: To The Top. Eric opens up about what he’s seen across the world with respect to network marketing, including the problems distributors face regardless of the country he’s visited. His answers may surprise you. 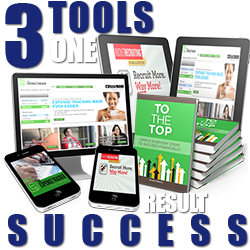 How to rocket your recruiting efforts and the one thing that will absolutely destroy your home business if you let it. Why you should be tracking your expenses and an awesome tool to help you do so with ease. What the best leaders in the network marketing profession do, how they act, and the habits that lead them to the top. Why building your dreams and casting your vision is crucial to your success. 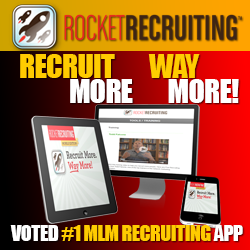 Rocket Recruiting App – The BEST software for showing people why they should consider home business BEFORE showing them your opportunity. 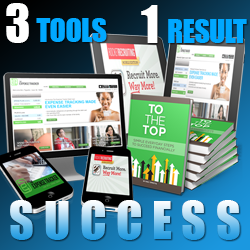 This software will CHANGE your business. Expense Tracker – Use this to track your expenses with simple verbal commands. 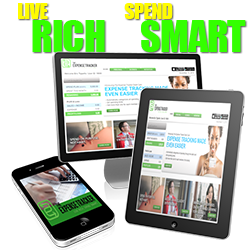 It is also a great buddy for tracking your tax expenses through the year in your home business. Blows Mint.com away.